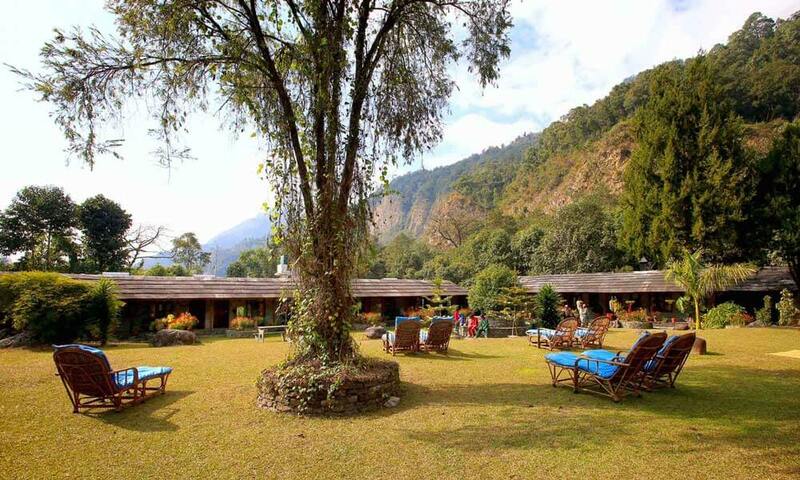 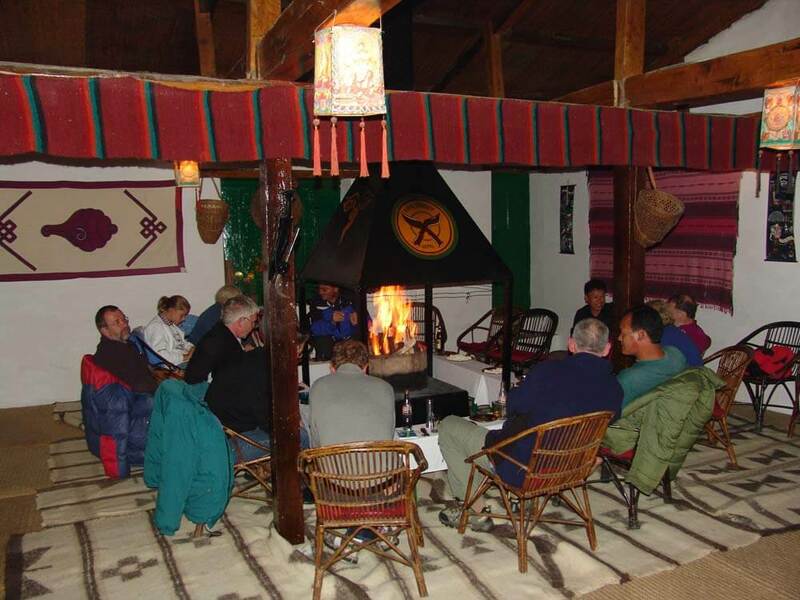 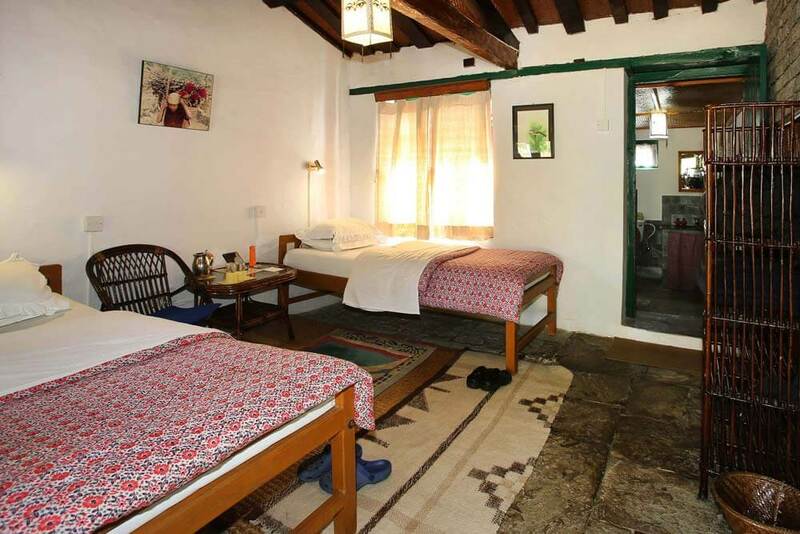 The lodge is constructed around a 19th century Gurung village house and accommodates 16 guests in an attractive and traditionally designed bedroom wing with a covered veranda. 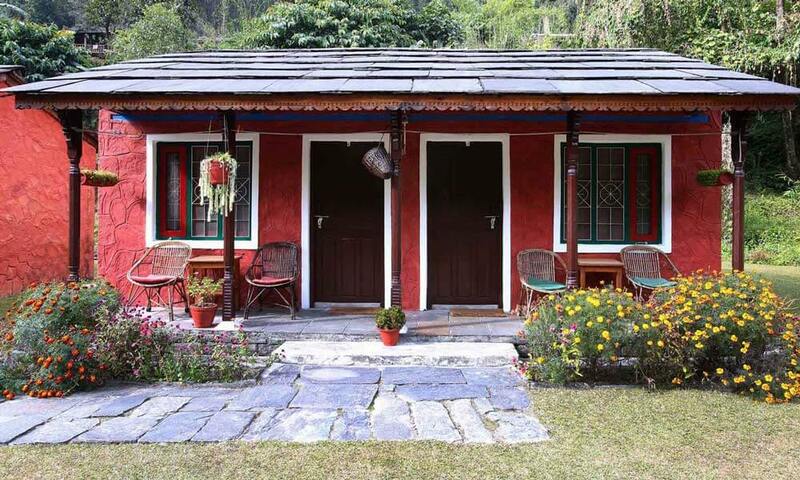 Ghandruk, with its attractive slate-roofed houses, is a fascinating place to visit. 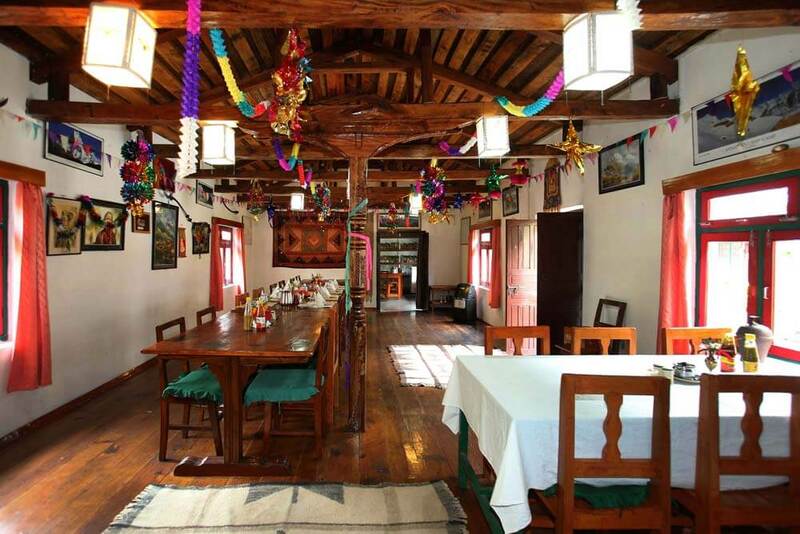 For years the village served as a major recruiting centre for the Gurkha regiments and retired soldiers occupy many of the houses. 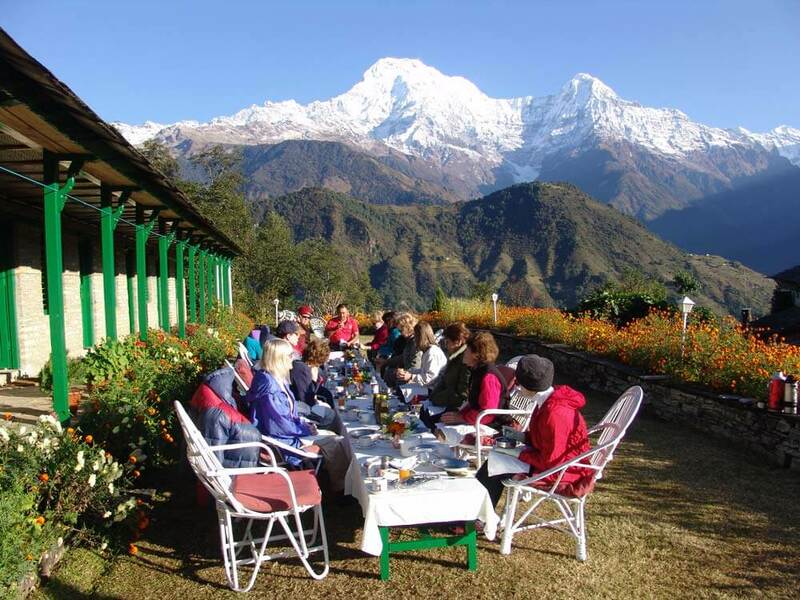 It is also renowned for its rugs, hand-woven to this day by the womenfolk of the village, and is the headquarters for the Annapurna Conservation Area Project, which promotes many innovative ecological projects involving the local people.